This fuel-sipping vehicle boasts a driver-friendly price tag and impressive safety features that are hard to beat! From Wall Street professionals to family car needs, the Toyota Camry has you covered! 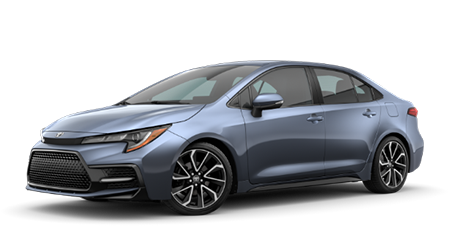 The Toyota Corolla has an eye-catching design that will leave a jealous wake behind you, slip into the comfortable cabin and explore the advanced technological features today! 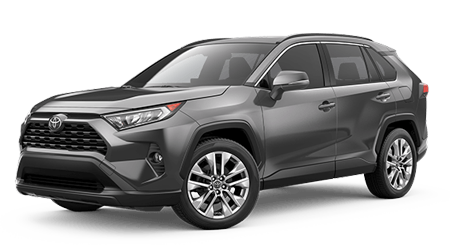 The Toyota RAV4 is a rugged complement to your adventurous personality, experience the road less traveled behind the wheel of this SUV today. The Toyota Tacoma combines tough power with impeccable design. 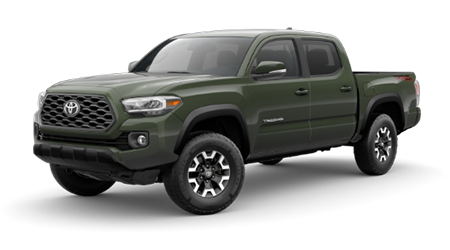 Bold grilles adorn the front of every trim level with a unique style, making every Tacoma stand out on the road!